FAMILY MOVIE NIGHT IS SOLD OUT! Our sermon series during Advent will be focusing on The Grinch! His heart was changed just as our hearts are changed by the coming of our Savior, Jesus Christ! 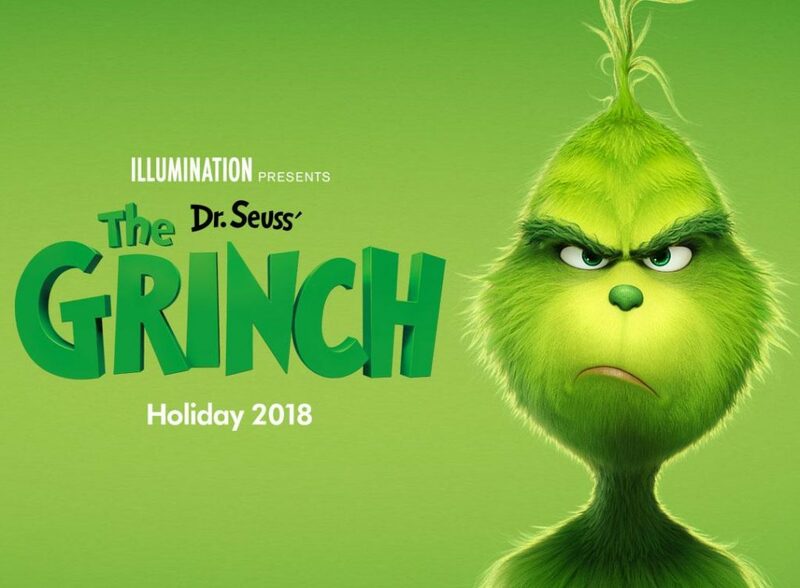 So, we are so excited to be going to see Illumination’s new The Grinch on November 27 at 6:30 p.m.!